In recent months, the Moldovan parliament passed two bills which aim to change the country’s electoral system. 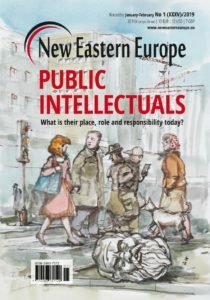 It now seems ever more likely that Moldova will adopt a mixed electoral model and increase the chances of Vlad Plahotniuc, an oligarch (who is the wealthiest and most influential man in Moldova) and leader of the biggest pro-European party in the ruling coalition, to stay in power after the planned 2018 parliamentary elections. 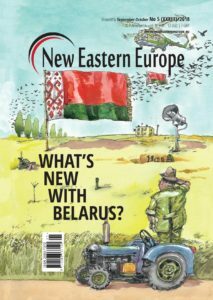 Time and again, Plahotniuc has found support from his formal rival – the leader of the pro-Russian socialists, President Igor Dodon. 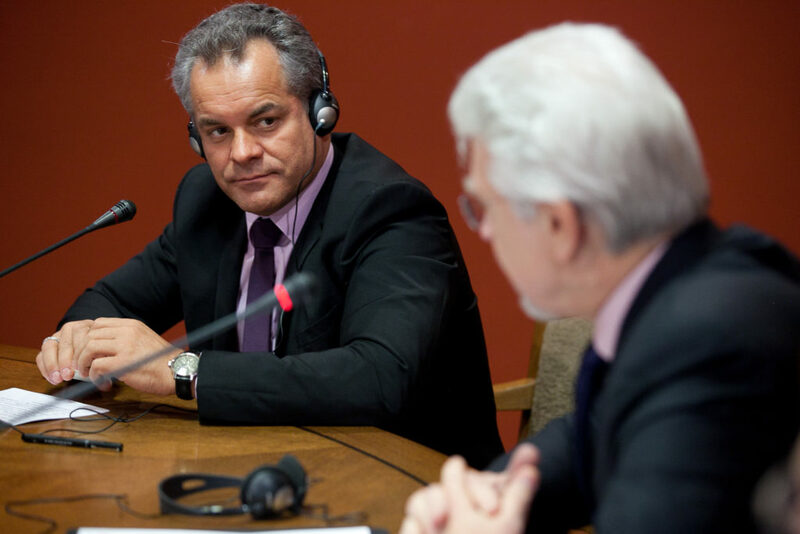 By the end of 2015 Plahotniuc became the key political and economic decision-maker in his country. Since then, he has effectively and visibly eliminated his key political and business opponents. Most notably, Vlad Filat, the former prime minister, was charged with corruption in June 2016 and sentenced to nine years in prison. Another competitor, businessman Veaceslav Platon, was sentenced to 18 years for large-scale financial fraud in 2017. The Moldovan justice system has proven its loyalty to Plahotniuc. After removing his opponents the oligarch succeeded at subordinating the parliamentary majority, forming an obedient government led by his trustworthy partner – Pavel Filip – and expanding the range of influence in the state apparatus through institutions which were earlier controlled by groups connected to Filat. Yet, Plahotniuc, as well as his political grouping, have recorded a very low level of social trust over the last two years. Thus, the oligarch, who does not like making public appearances and until recently has avoided giving any interviews, is for a significant part of the society a semi-mythical figure and a clearly ill-intentioned one. Common Moldovans widely associate Plahotniuc with numerous corruption scandals including the 2014 billion dollar theft from the Moldovan banking sector and rumours abound of the oligarch’s murky criminal past. Not surprisingly, all this has had a negative effect on his popularity. 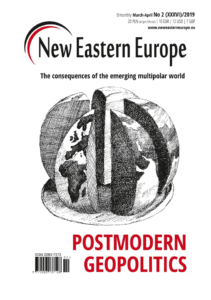 In April 2017, according to opinion polls, less than one per cent of Moldovans trusted Plahotniuc; his party, the Democratic Party of Moldova, counted only five per cent support, which would not pass the now six-percent threshold if elections were held today. The low level of support for the oligarch and his party explains Plahotniuc’s recent attempts to change the election system. The current proportional electoral system would indeed not give his party much chance in the 2018 elections. A mixed system, with majority-based elections, however, could significantly alter his party’s chances. Such a new system would, first and foremost, allow the Democratic Party to formally run independent candidates (in other words not burdened by low rankings). In addition, the financial and media support that they would unofficially receive would strengthen their advantage. Secondly, a majority-based system would allow the truly independent MPs to enter parliament. They, in turn, could be easily convinced to join, temporarily or permanently, with Plahotniuc’s party. Thirdly, in case of a large number of candidates from one district, the winner would only need to secure a small number of votes, unlike a proportional system. In this case where the winner takes all, even unpopular politicians would have a chance. Finally, the majority system would favour large and rich political groupings, which are the only organisations that are able to run 101 campaigns nationwide (which is total number of seats in the Moldovan parliament). Smaller and poorer (including the pro-European opposition) parties have no such ability. 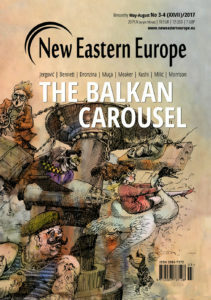 The proposal to change the electoral system was widely criticised by the opposition, including Dodon’s Socialist Party. However, quite quickly it became clear that Plahotniuc was more interested in a mixed system, and his proposal was only made to up the ante. It was also discussed then that the idea to change the system had been earlier agreed upon with Dodon, who had previously, despite the officially declared hostility towards the ruling majority, supported Plahotniuc on many occasions. Quite quickly a petition drive was organised and over 800,000 thousand signatures were gathered, even though the honesty of this collection was seriously questioned. In addition, the whole country was decorated with billboards calling for support for the reform while informational spots aired on radio and TV. Opinion polls commissioned by the Democrats indicated widespread support towards the electoral reform. Finally, on April 18th Dodon unexpectedly announced a compromise of a mixed system (partly proportional, partly single mandate). 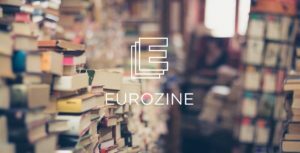 Dodon’s declaration was favourable to Plahotniuc as it weakened, or even pushed to the margins, the voice of the opposition which was against any changes to the electoral system. 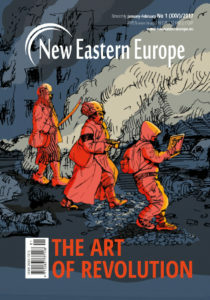 The whole situation had one positive dimension: due to Plahotniuc’s game, the Moldovan authorities had fulfilled some of the requirements of the Venice Commission which put forward a condition that the new system be introduced at the latest one year before the elections, after social consultations and a general consensus. The first requirement, meaning the timing of the introduction, was not a problem as the elections are planned for the end of 2018. The signatures collected and published opinion polls became the “evidence” that there was a consensus within the society. 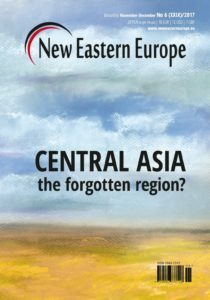 Finally on May 5th 2017, the Moldovan parliament, to a general surprise, passed two bills which stipulated the change of the electoral system into a majority-based one and foresaw an introduction of a mixed system. After the vote a small break was ordered for the legal parliamentary commission which – after a short meeting – announced that both bills could be put together as one. Additionally surprising was the fact that the basis of the document was a project prepared by the Socialist Party and which was negatively evaluated by the very same commission earlier that day. As a result, Plahotniuc not only made a major step toward the goal he was fighting for from the very beginning (i.e. 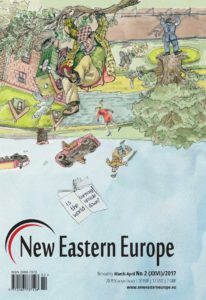 the mixed system) but also did it in such a way that the western institutions could not voice any criticism. The common vote of the Democrats and the Socialists indeed met the last condition issued by the Venice Commission: a wide political consensus. 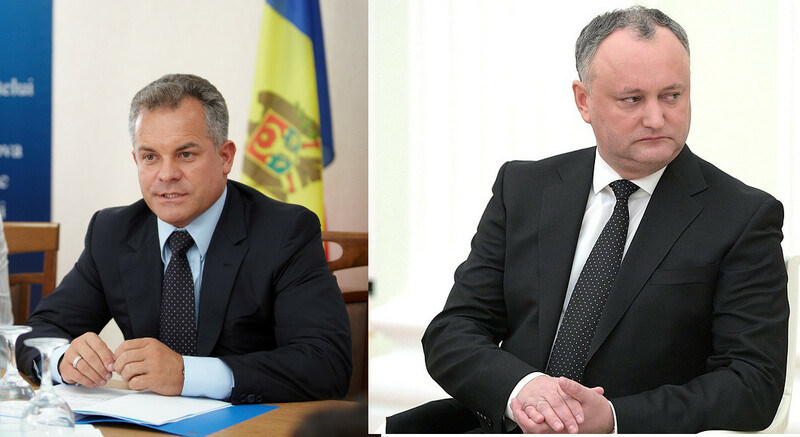 Dodon’s support of the electoral system is further evidence that the president co-operates with Plahotniuc. Even though at first glance it would indeed have seemed that Dodon had won – he did push his project forward – the end result is unfavourable both to him and his party. The socialists have been enjoying a very high level of social support and with the current proportional system they could count on at least half of the votes of the Moldovan electorate. What is more, the lack of reform could completely eliminate the Democrats from the parliament in 2018. Thus, a rational political decision would have been to decisively oppose the reform and join forces with the opposition in support for the current system. Indeed, the co-operation between the two politicians has a long history. Let us take two examples. 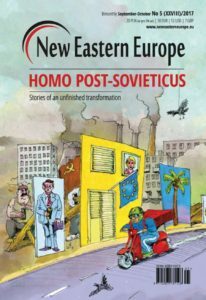 The first comes from 2012 when Dodon and a few other MPs decided to leave the Communist Party to support Nicolae Timofti in his bid for president, saving the then pro-European ruling coalition (with Plahotniuc’s Democratic Party) from early elections. Two years later in 2014, thanks to a controversial decision of the Plahotniuc-controlled justice system, the party of Renato Usatii – at that time a very popular politician with pro-Russian views – was not allowed to take part in parliamentary elections. Undoubtedly, Usatii’s removal allowed Dodon to advance his own political career. By taking over a large part of the Moscow-oriented electorate, his Socialist Party became the largest force in the parliament. Usatii’s popularity has since dropped (and the prosecutor recently announced an ongoing murder investigation which Usatii is apparently tied to). Since 2015 he is formally the mayor of Bălți (the second largest Moldovan city), however Usatii is hiding in Russia (a country where he is a citizen) in an attempt to escape investigators. 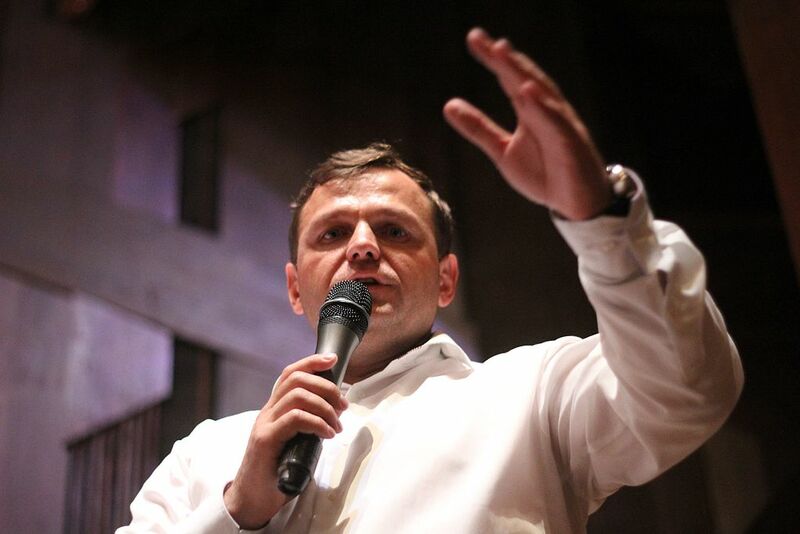 The second only example of co-operation between Dodon and Plahotniuc took place in 2015 when the socialists’ votes allowed the oligarch to dismiss the government of Valeriu Strelet, a close aid of Filat. This allowed for the creation of Pavel Filip’s government. Finally, the oligarch’s media and party apparatus supported Dodon in the 2016 presidential elections in order to prevent the victory of the opposition and anti-system Maia Sandu. It would be a mistake, however, to say that Plahotniuc fully controls Dodon. Dodon has kept his relative independence, despite Plahotniuc’s power and resource superiority. Yet, Dodon does not do anything that would go against the oligarch’s direct interests. This is for a few reasons. First there are clearly joint interests. 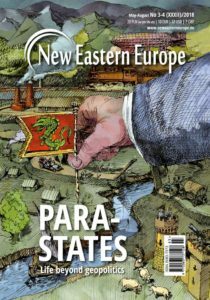 Both Dodon and Plahotniuc want to block potential reforms, and by doing so maintain the current system which allows them to control the prosperous state-owned enterprises and state institutions which ensure their security (judiciary, police) and financial benefits (fiscal services, customs, etc.). The current system also allows high-ranking politicians to benefit from profitable smuggling schemes. Staging a large ideological battle between the “pro-Russian” (led by Dodon) and the “pro-European” forces (led by Plahotniuc) serves this purpose. 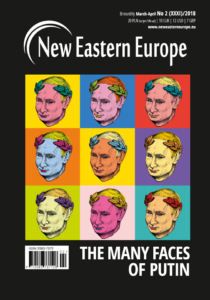 Thus, the president ostentatiously shows his opposition towards the formal pro-European authorities and demonstrates deep loyalty towards Moscow. He travels monthly to Russia and regularly meets with Vladimir Putin. 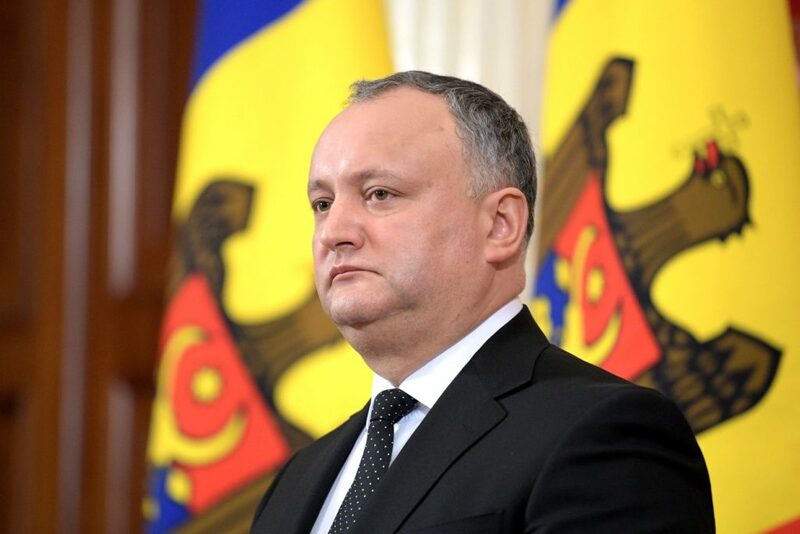 Dodon has called for Moldova to become a member of the Russian-led Eurasian Economic Union. The more ostentatious Dodon is towards the Kremlin, the stronger the reaction of the Moldovan government. Powerful declarations and accusations are made on both sides. This fight has become the main topic for TV programmes and reported on the front pages of newspapers. Such an intense dispute, which is so eagerly covered by the media and which takes place between the government and the Socialist Party, marginalises the whole anti-system opposition. 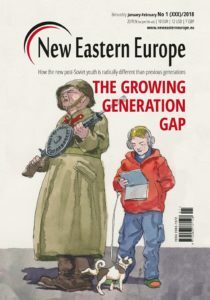 What is more, a constant battle along geopolitical lines is to Plahotniuc’s advantage as it allows sceptical voters to support him in his attempts to halt the pro-Russian groups. Similarly, the openly pro-Russian Dodon is a great deterrent for Plahotniuc in his contacts with western partners (especially Romania and the US) in getting their support. The question, nonetheless, is whether Dodon, whose party is now leading in the polls with a near thirty per cent advantage over the Democratic Party, does not want to – or cannot – start an open fight with Plahotniuc over who will control Moldova. For Dodon this would be a risky game. Even though a plurality of the electorate supports him, challenging the richest Moldovan, who controls the justice system, police and security services, could mean a fate similar to Filat. Plahotniuc is known for collecting compromising material against his political and business opponents. One could assume that years of co-operation have allowed him to gather such materials against Dodon as well. Plahotniuc could probably get the whole judiciary apparatus against the president and even if Dodon was not charged, it would inflict serious damage to his image. It cannot be excluded that Plahotniuc, if in conflict with Dodon, would help Usatii return to Moldova or support the establishment of a new pro-Russian group which would be compete with the Socialist Party. More importantly, in the president’s view the current arrangement, even though not ideal, is probably the best possible. Being the opposition leader and the head of state, he is not in fact accounted for election promises and can concentrate mainly on building his image by criticising the government. Hence, while we cannot exclude that Dodon’s ambitions will lead him to become independent of the oligarch, there is no evidence today that would allow us to make such a claim. 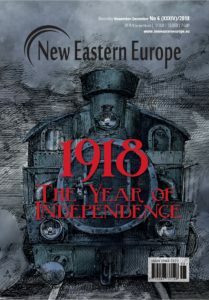 Kamil Całus is a senior research fellow at the Warsaw-based Centre for Eastern Studies (OSW).